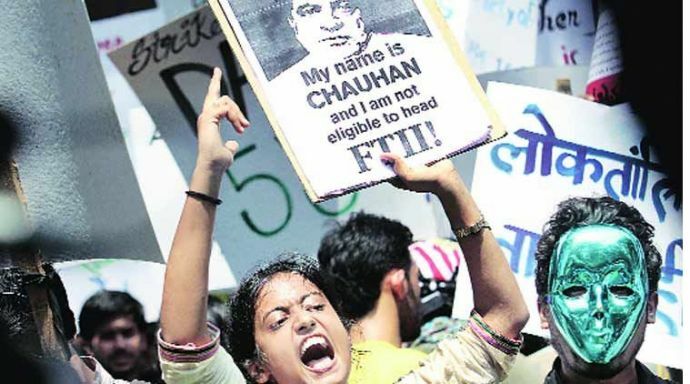 FTII Students Miffed With Anupam Kher's Appointement As The Chairperson! “The Centre could have come up with other names,” says a student. 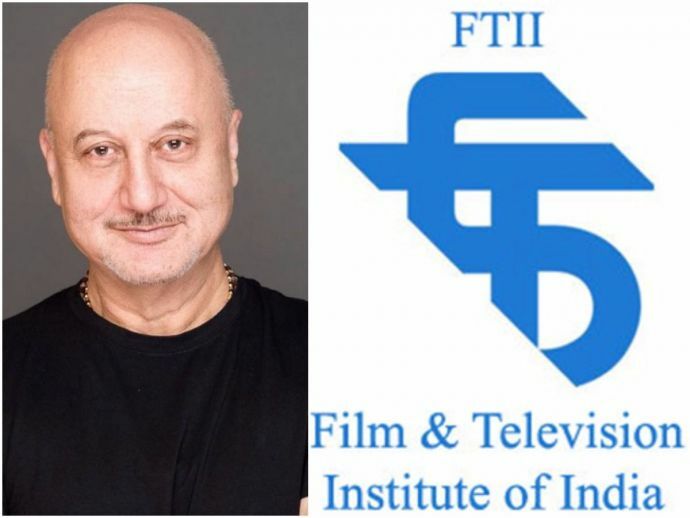 The recent appointment of Anupam Kher as the chairperson of Film and Television Institute of India (FTII) has not gone down well with the students of the institute. The government appointed the noted actor as the Pune-based institute's chairperson on Wednesday. The appointment came more than six months after Gajendra Chauhan’s, the former chairperson’s tenure ended. The students announced this move of the Union information and broadcasting ministry as a “joke” and called it “crazy”. In 2015, when Chauhan was appointed as the chairperson, the students staged a protest on the campus and went on a strike of 139 days. The government yet again was heavily criticized for appointing a man, who had no “stature” or “vision”. “How can Kher head FTII when he is already running a private acting school?” asked Harishankar Nachimuthu, referring to the Anupam Kher’s Actor Prepares institute run by the national award-winning actor. In past, Harishankar headed the 139 day-long strike in the premier film institute’s history to oppose Chauhan’s appointment. According to Nachimuthu, there is practically no difference between Chauhan and Anupam Kher. The reaction stems from the fact that Kher is a vocal supporter of PM Narendra Modi while his wife, Kirron Kher is a BJP legislator from Chandigarh. “We had expected this from the government,” Nachimuthu told the Hindustan Times. “The Centre could have come up with other names,” says a student on the condition of anonymity. Just hours ago, the students wrote an open-letter to Kher voicing their thoughts. You can read it at The Wire.